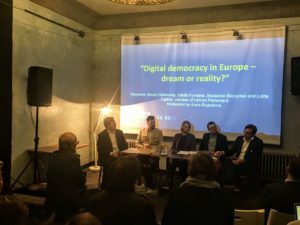 Many local and national governments worldwide are using crowdsourcing methods to enable people to participate in policy debates in a constructive way and to learn from each other throughout the deliberation process (“wisdom of the crowd” principle). 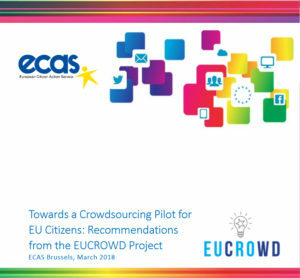 Digital Democracy Day 2018 is being organised in the framework of the EUCROWD project, under the Europe for Citizens programme of the European Commission, and will focus on how to encourage democratic engagement by exploring several national case studies and establishing a framework for an EU level pilot of crowdsourcing on the “Future of Europe”. 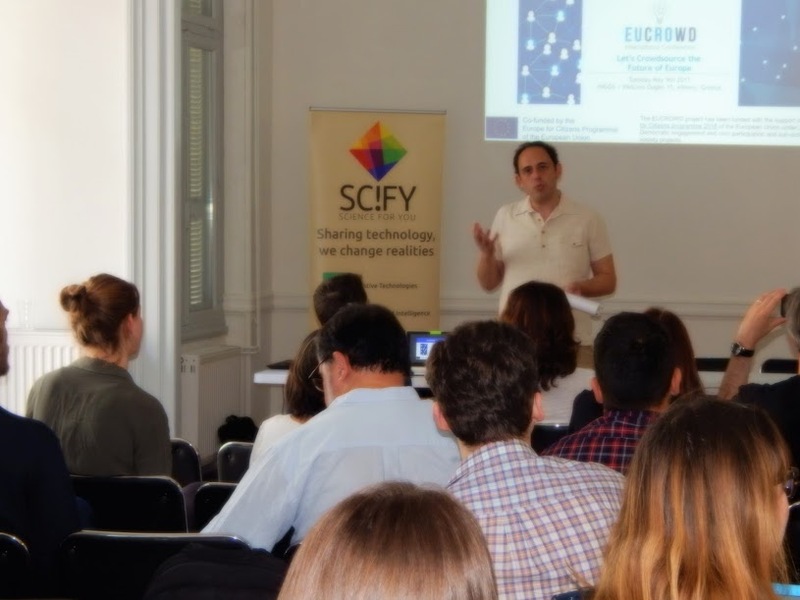 The event will give an overview of international crowdsourcing practices, conclusions from conferences in Europe organised by project partners, and recommendations on the most suitable policies to be crowdsourced at EU level and the most appropriate e-participation tools to be used.